Saxophonist Daniële Nasi and pianist Zhu Mang are the new shining stars in the Prins Claus Conservatory Master. We have invite to come and play at Brouwerij Martinus. MonkTunos”, “JVdL 5tet and 6tet”, “Ypogeios”, “Soul Call 4tet” and others. Zhu Mang has had a wealth of performance experience as a professional jazz pianist and keyboard artist. Based in Shanghai, China, Zhu Mang is a popular and active musician amongst a very busy international, music scene. Educated and trained in classical piano, Zhu Mang graduated from the Shanghai Conservatory of Music in 1997 with outstanding achievements. Driven and passionate, Zhumang extended himself during his time at Conservatory exploring, researching and indulging in jazz improvisation. In 2006, Zhu Mang was invited to participate in China and Taiwan’s first ever fusion jazz album production, “What a Wonderful World”. The album release was supported by a Taiwanese music brokerage firm, Oriental Sky and enjoyed simultaneous release in both countries. 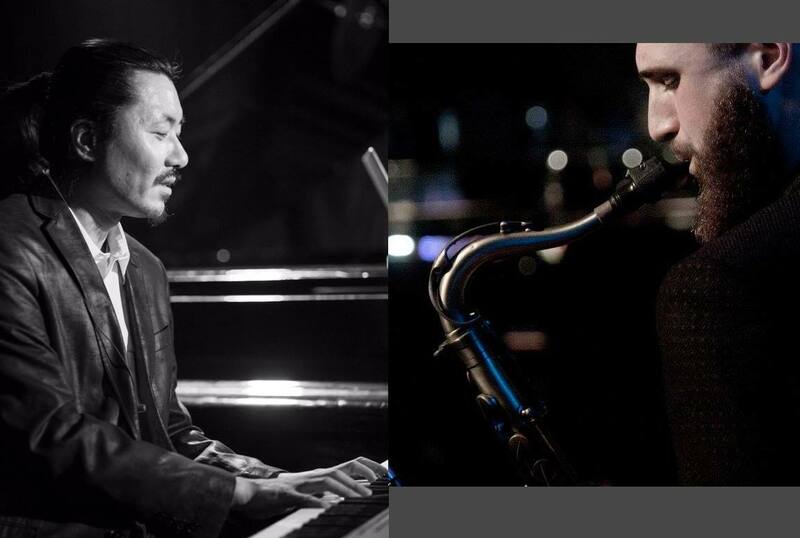 Zhu Mang’s talents have been recognized and rewarded with opportunities to share the stage with a number of reputable, international artists such as: Swedish jazz trombone and singer, Nils Landgren; the famous Australian jazz and classical trumpet performer, James Morrison and American young generation jazz alto saxophonist Alex Han. ​Studying a Jazz Master of Music in Holland, would enrich and compliment Zhu Mangs Year’s of experience and achievements to date. The opportunity to study at the Prince Claus Conservatoire would be extremely rewarding and provide Zhu Mang with a wealth of knowledge and enhance his international music experience.